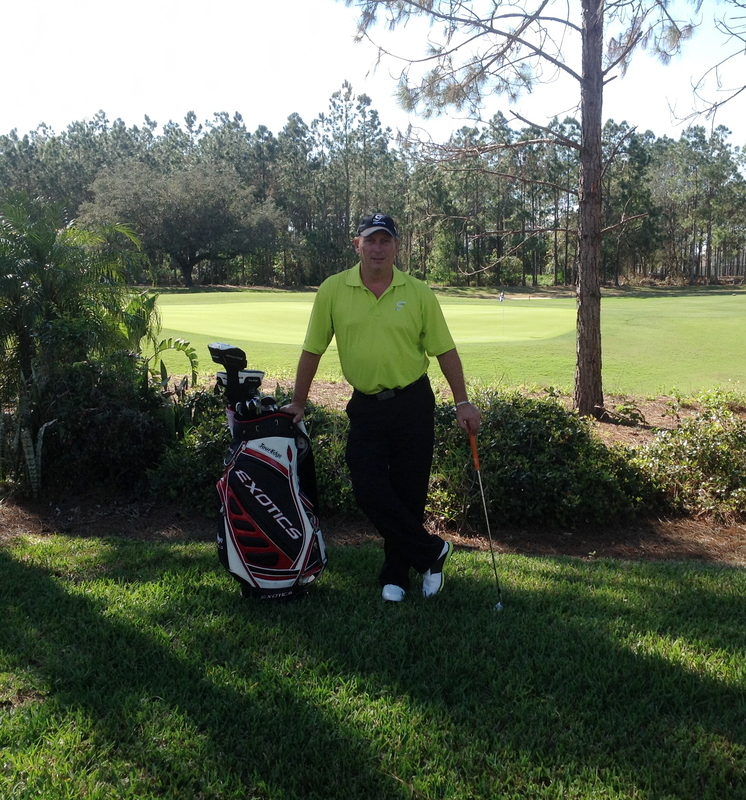 Grant Gulych has been enjoying the game of golf for over 30 years. Having started out playing on more of a social level it has rapidly progressed over 9 years. Grant proceeded to take his game to the next level by winning a club championship and runner up the following year. Grant’s game improvement was drastic, going from a 16 handicap to a 1 in just 4 years. He attributes his quick improvement to hard work and practice all the while keeping the game fun. He felt there was something missing in his knowledge of the game, so Grant drove to Las Vegas to caddy at the courses of the Big Break II (Royal Links, Stallion Mountain and Bali Hai) where he could practice and do what he loves to do…. help improve his clients golf game. When he came back in the spring it was time to continue learning, but this time from the ground up…. literally. Starting work on the grounds crew at a golf club in Port Stanley, Ontario, Canada, further enhanced his love for the game but his main goal was still not reached until the next winter. Grant felt it was the time to get certified to teach the game he loved for over half his life. Not willing to wait until the next summer, Grant hopped on a plane to Orlando, Florida and attended the USGTF Certification course and learned how to teach golf. After completing the course he was offered the Head Teaching Pro position at his home course. During the 4 seasons as the head instructor, Grant taught over 450 students of all levels of ability and conducted over 25 clinics. (Adult, Junior, Putting, Chipping, Bunker, Swing, Set-up, etc.). In the spring of 2011 Grant opened 2 golf academies then mid summer a third location opened to dedicate 100% of his time to teaching. Grant’s passion continues to grow and his new goal is driving him to be the best instructor in this area while making the game fun for all students he teaches. In the fall of 2011 Grant completed the Masters course in Port St Lucie, Florida as well as the Examiners course allowing him to teach future instructors on how to instruct golf. Playing on the Michigan/Ontario Golf Teachers Tour for the past 6 years, he has been elected as the MOGTT Ontario Tour Director.